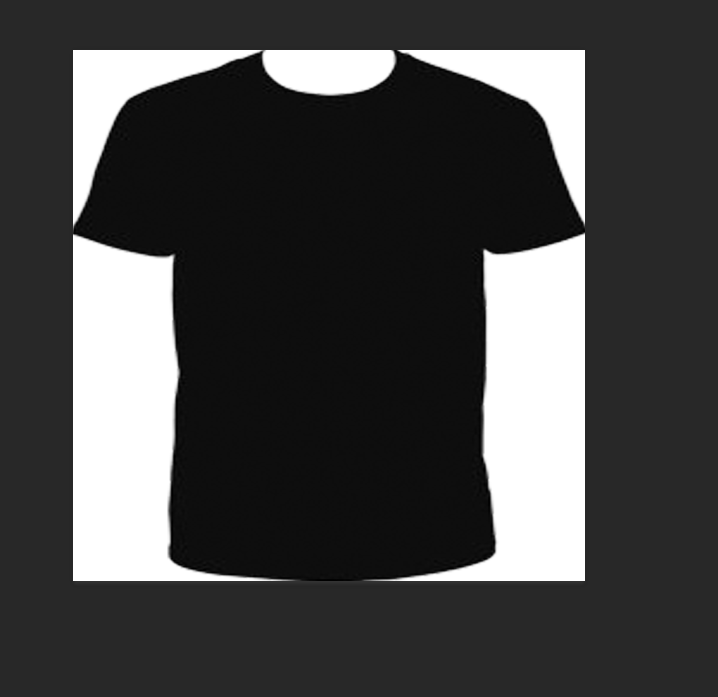 I only select the black tshirt, click crop but the white background is still there? You can only crop to a rectangle. It is not possible to "crop" an image to a non-rectangular shape. Rather than "crop" you may want to click the t-shirt, then invert the selection (Menu: Select > Inverse) and then hit the Delete key, or add a Layer Mask.